You will agree that the one thing which has propelled humans to higher levels of achievement is our inquisitiveness for there could never be anything more profound than this. The single most potent of all parameters is the eagerness with which the humans have pursued the quest for knowledge. The kind of achievement what we have achieved in the last 300 years has been made possible only due to the inquisitiveness of the human intellect. A child learns and absorbs all that is there around him only because of his eagerness for learning more and more about the surrounding environment. The phrase ‘constructive irreverence’ has a positive connotation to it. Begging to differ with the current theories and beliefs in a respectful and a polite manner is what the phrase means in the literal sense. One needs to question the set body of knowledge that may have been invented or propounded long time back and had been in force since then. 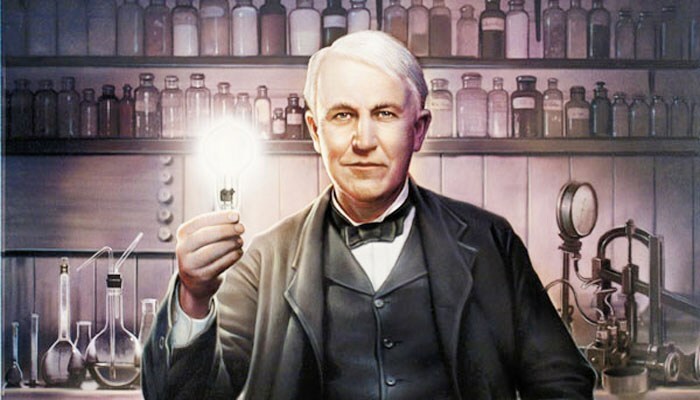 For example, electric bulb was invented in 1879 by Thomas Edison that lit up our nights. If he were quite satisfied and contended with oil lamps that were used since a long time, invention of electric bulb would not have taken place at all. Or for that matter, fluorescent and LED bulbs would not have been invented in the recent past. Someone harbored an irreverence towards the then present set of things to say ‘how can it be improved upon, was there another better way of achieving the objective’. Only then the entire set of faculties of the human intellect would have got together and newer inventions would have taken place to make our lives better and more comfortable. We have already made air travel a possibility long back, then why are we still inventing newer ways of air and space travel? Aren’t we constructively irreverent? By no means we can say that, all that there was to be discovered or invented in the universe has already been discovered or invented. You would agree that if we believed it were so, then all inventions and discoveries would come to an end and you can well imagine the fate of own selves in its aftermath. The phrase ‘Constructive Irreverence’ provides much needed direction and big enough reason to keep the quest burning in search for newer and novel things. Following this cardinal principle has given rise to new and out-of-the-box ideas that help finding newer solutions to age old problems taking a relook in the light of changed milieu due to continuous evolution of modern technology. Accepting everything lying back does not serve anyone any good. Consider the fact that until the 1600s no one questioned or challenged what Aristotle had said many centuries earlier about the motion of objects that ‘every object needs a continuous force to maintain it in a state of motion’. It was Galileo who showed constructive irreverence by challenging this idea that was a widely accepted fact back then. In this process, the world got lucky and wiser to realise the fallacy of the statement that continued to dominate for centuries. 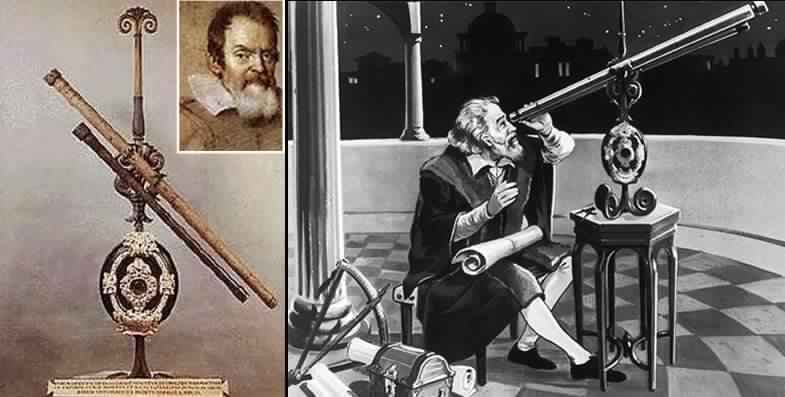 However, the truth was known only later, thanks to Galileo. Today we all know that an object continues in the state of rest of or uniform motion without the necessity of a force. Similarly, we continued to believe what Plato and Ptolemy told the world, that the Earth was the centre of the Universe, while this was never so. Later Copernicus showed constructive irreverence and questioned this belief. He said that earth revolved around the sun and the sun was at the centre of the universe. Then again Galileo questioned all the extant theories and said that neither the sun nor the earth is the centre of the universe. If Galileo did not show irreverence to the widely held beliefs we would not have known the ultimate truth as we know today. The phrase ‘constructive irreverence’ is applicable to all the fields of study or subjects no matter how old or how elaborate these are. One can chose to differ and show dissension on the basis of some solid logical and cogent discussions, empirical and experimental findings. There is always an opportunity to present your point of view and redefine the future.